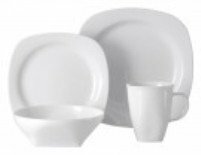 Oneida dinnerware is well-known for its variety in white dinnerware that chefs absolutely love to serve on. 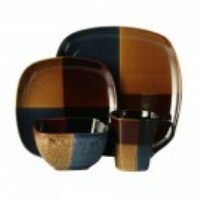 They also offer decorative dinnerware patterns including round and square dinnerware plates. 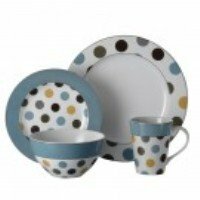 Their holiday dinnerware is cute, unique and casual. The dinnerware selection from Oneida is amazing and they are famous for being the #1 Brand in Flatware . 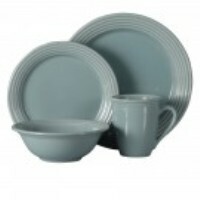 These whiteware versions are accompanied nicely with Oneida's Denmark Bakeware and their Chefs Collection Accessories. 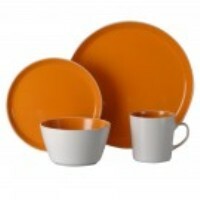 Oneida has many decorative dinnerware patterns in both round and square dinnerware. Here are some of their most popular patterns. Their solid colored Culinaria line is also desirable. The holiday patterns are very cheery and appropriate for casual entertaining. They include the Ho Ho Ho pattern, the O'Tannenboum pattern and Snowmates. Of course, accessories are available to complement these patterns. It is also a worthwhile mission to check out the incredible line of Oneida Silverware.